Through targeted, compassionate, and effective early intervention services, We Care helps young children and their families reach their full potential, regardless of their abilities or circumstances. 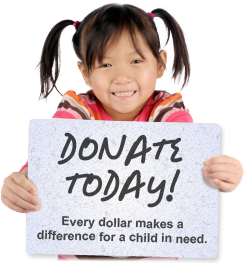 Since 1960 We Care Services for Children has helped change the lives of Contra Costa County’s most vulnerable children. Our early intervention programs help families deal with the developmental, behavioral, emotional, and educational needs of young children. We provide each child with a customized and flexible set of services tailored to his or her unique needs and know that working closely with each family is the first step to success. We’re here to help. Welcome to the We Care website! Whether you know a child or family in need or just want to learn more about what we do, you’ve come to the right place. We hope these pages give you a better picture of who we are and how we can help. While we’ve made every effort to anticipate and address your questions here and provide the information you’re seeking, we’re always looking for ways to make this site more useful for you, so please reach out with any questions or suggestions. We’re here to help.